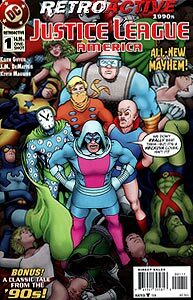 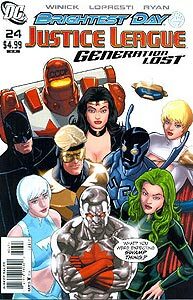 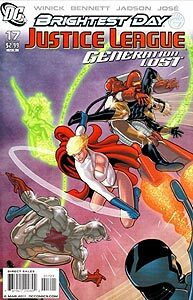 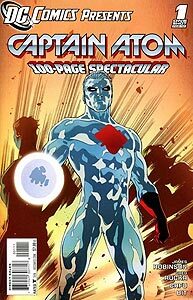 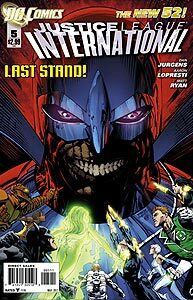 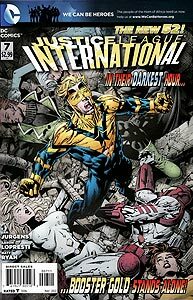 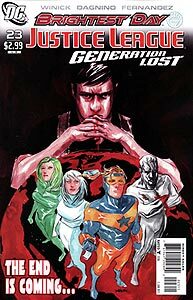 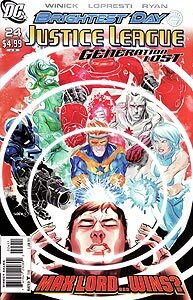 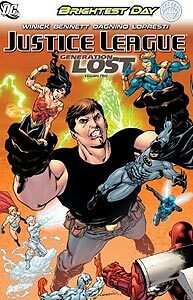 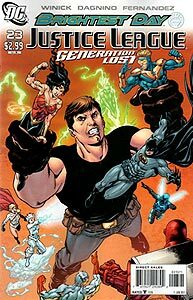 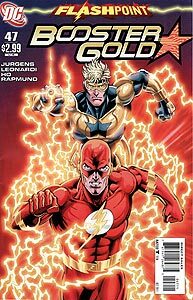 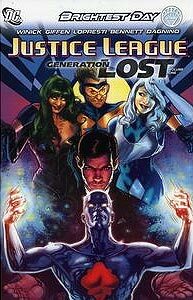 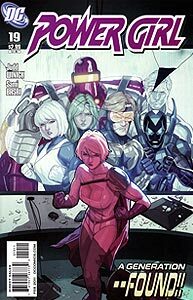 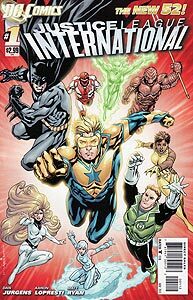 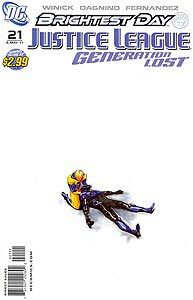 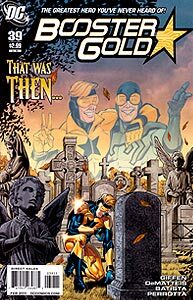 The following 305 comic books are every cover to feature Booster Gold. 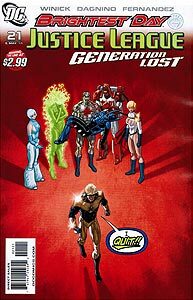 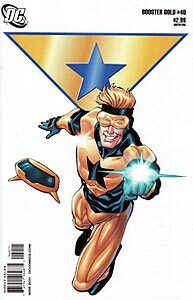 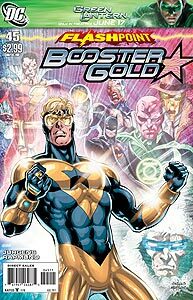 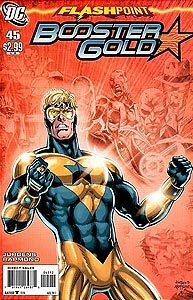 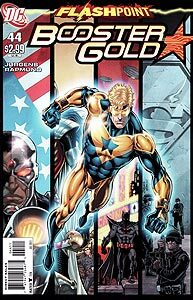 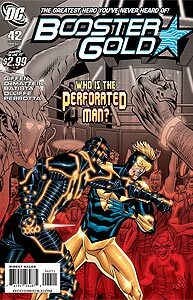 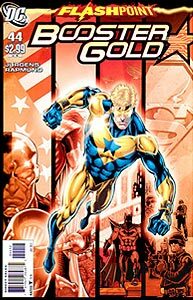 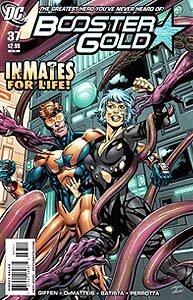 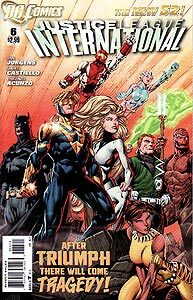 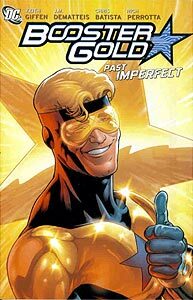 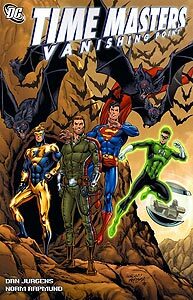 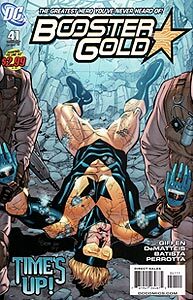 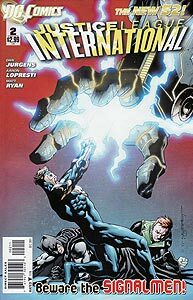 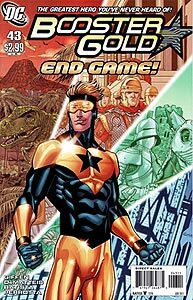 To see the covers for all of the published comic books that Booster Gold appears within, click here. 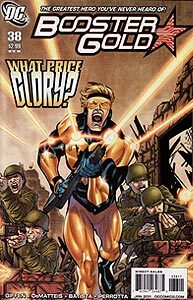 The covers can be sorted by either publication date (the default setting) or book title.